At the core of Classic Man Barber Lounge is a commitment to cultivate an environment where anyone can reaffirm their confidence. With the pressures of the outside world, having a role in building a strong community becomes all the more important. We have partnered with several New York non-profit organizations to provide free grooming services and mentoring support, ensuring our promise reaches the greater community. 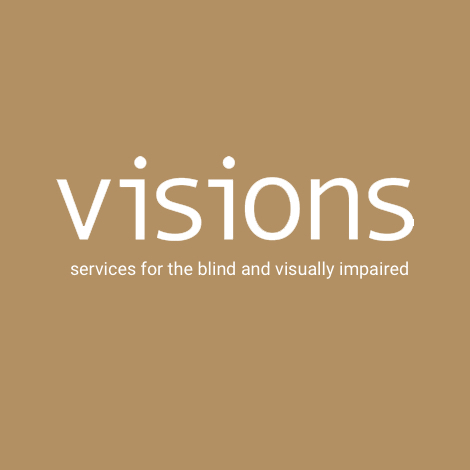 Founded in 1926, VISIONS/Services for the Blind and Visually Impaired serves over 4,000 individuals each year. Their mission is to promote the independence of people of all ages who are blind or visually impaired. Their focus includes people living in poverty, frail elders, limited-English speakers, communities of color where vision loss is more prevalent, and people with multiple disabilities. Founded in 1950, AHRC serves as a family governed organization committed to finding ways for people with intellectual and other developmental disabilities to build full lives as defined by each person and supported by dedicated families, staff and community partners.Each year, AHRC New York City touches the lives of over 15,000 individuals with intellectual and developmental disabilities throughout the five boroughs. Founded in 1999, iMentor builds mentoring relationships that empower first-generation students from low-income communities to graduate high school, succeed in college and achieve their ambitions. Today, iMentor serves more than 6,000 students through their direct-service programs in New York City, Chicago, and the Bay Area and through partnerships with local non-profit organizations that implement the iMentor model in 39 schools.